The Local Train haveÂ been on tour since September 3, having played gigs in Gurgaon, Manali and Chandigarh so far. 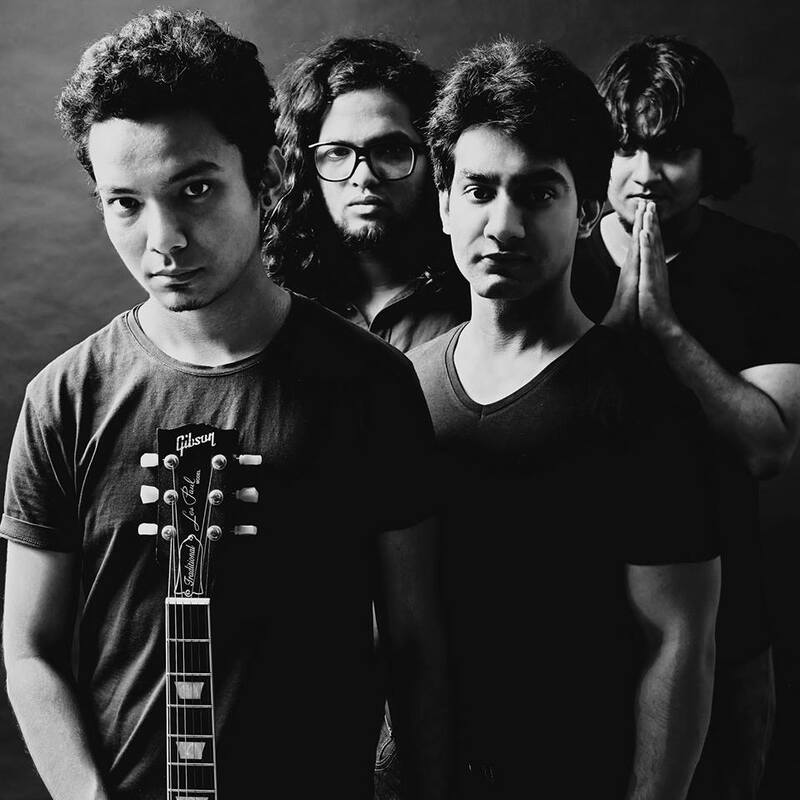 Their next stop is Hyderabad where they will perform at Hard Rock CafÃ©. Listen and download the album here.